Located near the corner of Wilkins Avenue and Whitney Avenue, Whitney Park covers 1.64 acres. 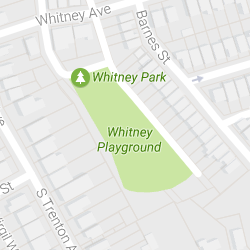 Facilities at Whitney Park include playground equipment, a baseball field, and basketball courts. Nine Mile Run flows under Whitney Park. A master plan for reconstructing Whitney Park is underway, with final engineering work being done at this time. 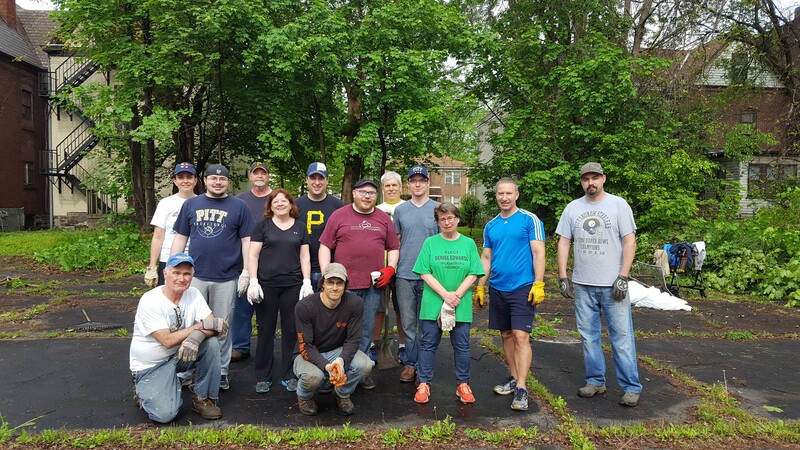 The Whitney Park Neighborhood Association, a group of residents from the surrounding blocks, work to maintain various aspects of the Park. For more information or to get involved email jmm54@verizon.net. 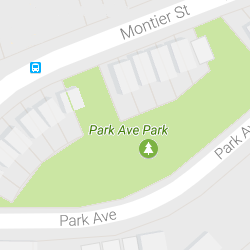 The Park Avenue Park is located between Park Avenue and Montier Street, just a few blocks southeast of Hunter Park. The park covers 1.08 acres. Enjoy basketball on the full sized courts, relax at the picnic table in the gazebo, or rest on one of the benches lining the paths. Kids can enjoy swings, a jungle gym, and activity centers for younger children. 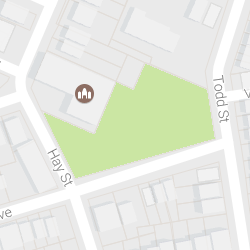 Taylor Park is located at the corner of Todd Street and Lamar Avenue, adjacent to the grounds of the Second United Presbyterian Church. Taylor Park provides a soothing green space for the surrounding neighborhoods. Walk the pathways, rest and picnic at the tables provided, and enjoy the community gardens. This park is maintained by the Second United Presbyterian Church. 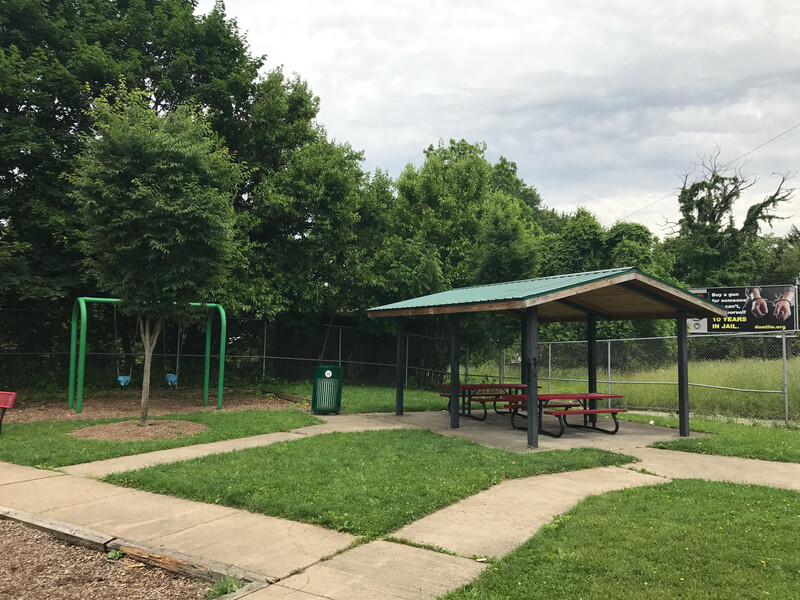 For more information about the park or the community gardens, please contact Reverend Deb Warren at (412) 242-4430, or secondpresbyterian@verizon.net. 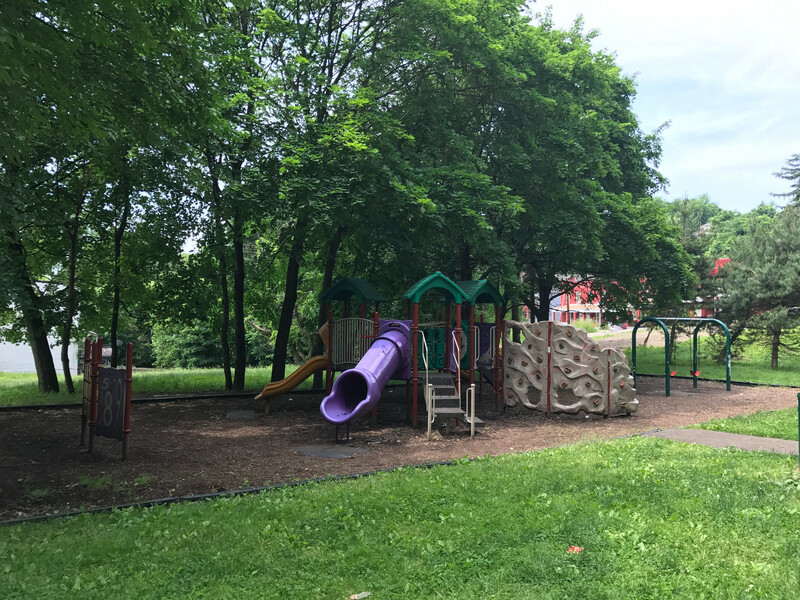 Wilkinsburg’s largest park, Hunter Park covers nearly 9 acres. 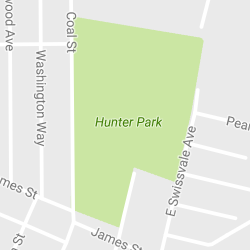 Hunter Park is located north of Penn Avenue, where James Street connects Coal Street and Swissvale Avenue. 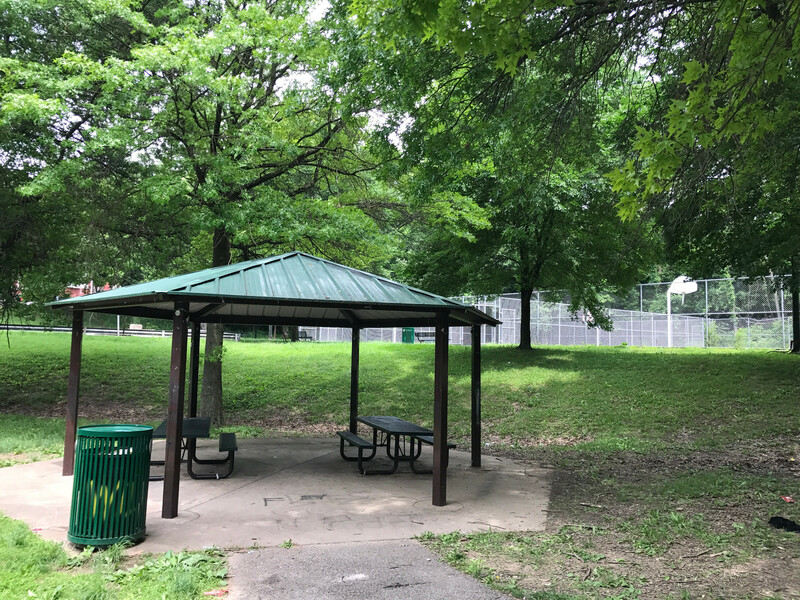 With basketball courts, a baseball field, playground equipment, picnic areas, and wooded areas, Hunter Park provides ample opportunity for recreation and relaxation. 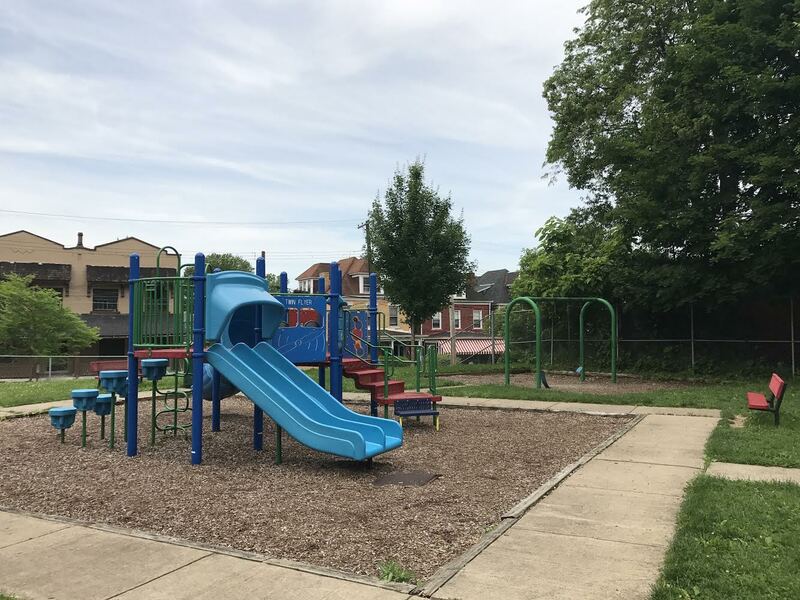 Hunter Park has undergone extensive rehabilitation with a $300,000 grant from the Pennsylvania Department of Conservation and Natural Resources. 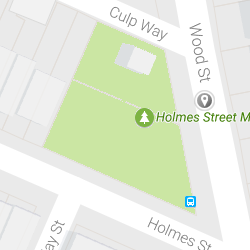 The Holmes Street Park is located at the intersection of Holmes and Wood Streets. This smaller park includes swings, a jungle gym, and a covered picnic area with tables. Residents are also welcome to plant in the raised garden bed. 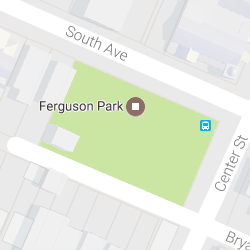 Ferguson Park is located two blocks south of Penn Avenue, where Center Street intersects South Avenue. It has a large playground area with two jungle gyms, a dome climber, and activity centers for young children. There’s also a full basketball court, a covered picnic area with tables, and ample benches to take a rest on. The Rosa Parks Park is a work-in-progress restoration effort. 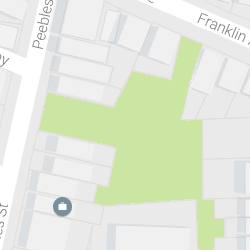 Located in the middle of its block, Rosa Parks Park can be accessed from Peebles St., Rebecca Ave., or Franklin Ave. This park has had other names in the past, including the Franklin Recreation Area. 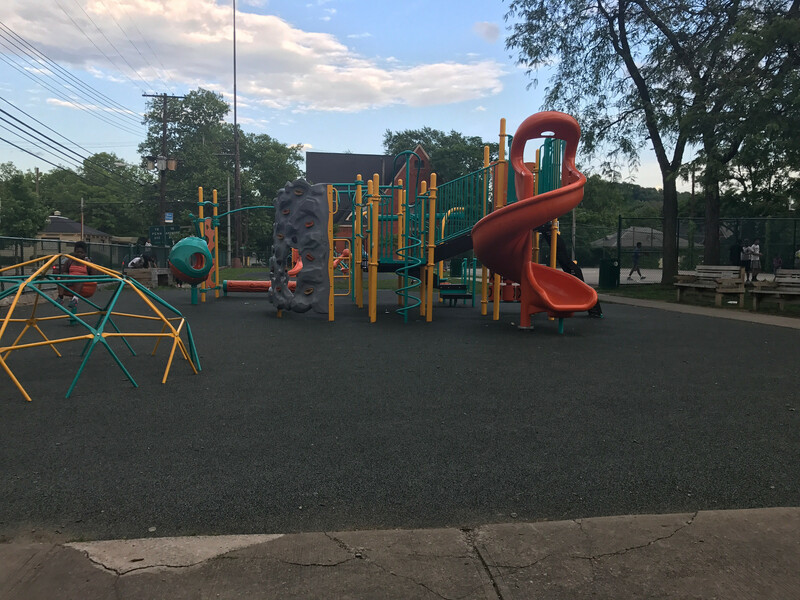 This park was decommissioned decades ago, and is now being restored under the auspices of the Peebles Block Club and with the cooperation of local groups, citizens, and of course the Borough of Wilkinsburg. 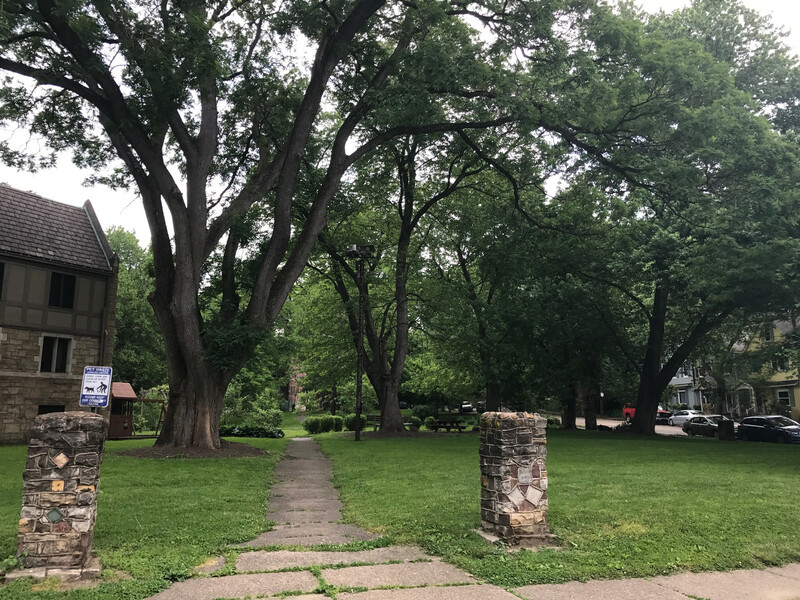 We’re excited about the future of this public space; stay tuned for updates, or join the Peebles Block Club to help bring this park back to life.